UK online resource for the HaganaH system & the F.I.G.H.T. (Fierce Israeli Guerilla Hand-to-hand Tactics) programme. "Having trained in various Martial Arts for over 30 years I can honestly say that Darren is the best combat instructor I have ever had. Highly skilled, knowledgable, focused, dedicated and teaches the real deal." "Over the past several years I have had the pleasure of studying the HaganaH system under Darren's tutelage and would thoroughly recommend his services to anybody operating in a hostile environment"
Darren Le Fevre is the UK’s Head Instructor for the HaganaH system & is currently the only instructor in the UK, personally certified to teach the F.I.G.H.T. (Fierce Israeli Guerrilla Hand-to-hand Tactics) programme. He travels to the US regularly to train personally with system founder Mike Lee Kanarek. 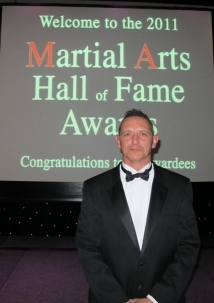 Darren's martial arts career spans over 30 years. As well as being a certified F.I.G.H.T., Israeli Tactical Knife Fighting & Ground Survival instructor in the HaganaH system, he holds black belts in several traditional martial arts including Shotokan Karate & freestyle Kung Fu/Kick-Boxing. He began his basic training in the Yoseikan System, at the first & oldest club in the UK under the instruction of Vernon Bell (The accepted father of British Judo & Karate) & attained his first Black Belt in 1984 in traditional Shotokan Karate under Joe Anderson Snr, at the Toyakwai, Hackney. (the first ever Karate club in London's "East End"). He fought in the Toyakwai squad at both national & international level and as a freelance fighter in both semi & full contact Karate & Kickboxing. In the late 80’s & early 90’s, he worked extensively in the professional security sectors as a nightclub door supervisor, & within the V.I.P. 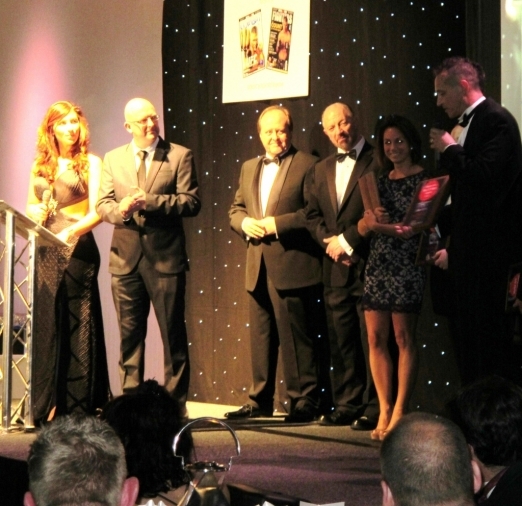 close protection industry in the UK and Europe. 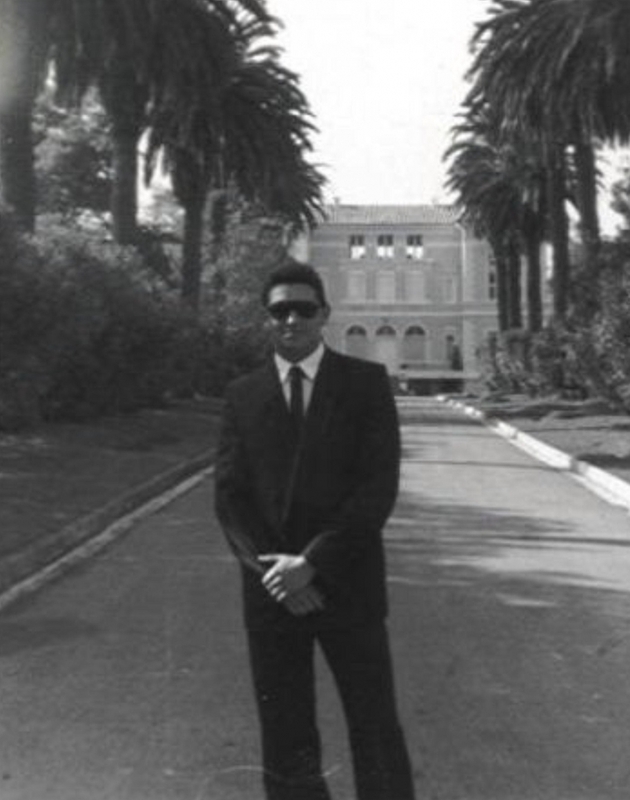 His close protection & firearms training was under the tutelage of world renowned CQC & personal combat specialist, Dennis Martin of CQB Services and John "Lofty" Wiseman, founder of 22 Special Air Service regiment's counter-terrorism unit. 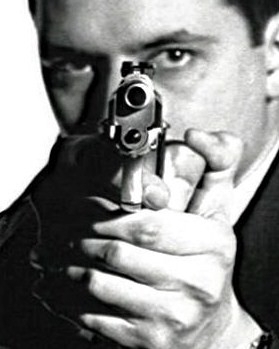 Darren was therefore, one of the UK's first professionally trained civilian close protection operators back in the late 80’s. In September 2012 he became one of the first foundation coaches in Defiance Combat's Flinch Response & Combat Tactics (F.R.A.C.T.) under system founder Guy Bloom. Darren's students have included, civilians, security staff, police officers, serving military personnel, close protection operators in high risk deployments and more recently, members of the Royal Marines Reserve at their London HQ. He is a regular writer and contributor in the martial arts press. 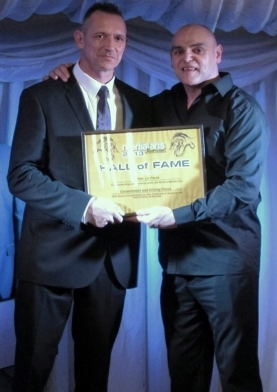 In addittion, he is a 3 times inductee into the "Martial Arts Hall Of Fame" by Combat & Fighters magazine and Martial Arts Illustrated magazine"In recognition of his creative input & support to the progress of Martial Arts around the world" and for "Outstanding achievements within the world of martial arts"
Requests are invited from instructors, school owners, agencies & corporate bodies seeking to enhance their current training with a practical, combat proven defensive element. Systems Inc of Davie Florida. Copyright © HaganaH UK 2011 All Rights Reserved.